Submit your order and earn 10% rebate on your next purchase! Earn HOT Rebates when you refer our catering services to your customers. Step 1: Introduce HOT Catering to your customers. Step 2: Customer place orders and downpayment. Step 3: We deliver the catering to the customer’s event. Step 4: Customer makes full payment. Step 5: You earn HOT Rebates. ENJOY 10% REBATE off ala carte menu at Pretz n’ Beanz, Solaris Mont Kiara! 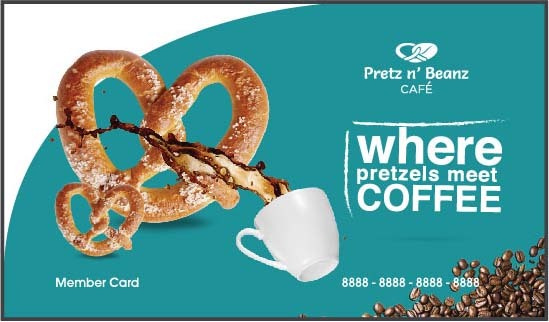 ENJOY 5% REBATE off food & beverage purchase at Pretz n’ Beanz, SBO! 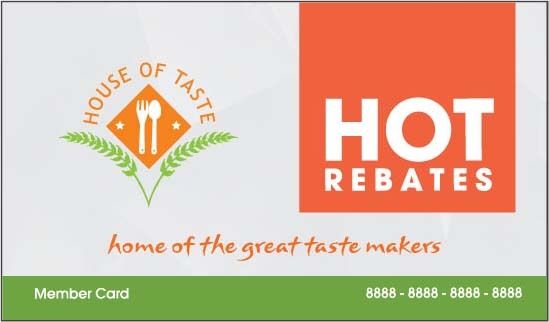 ENJOY 1% REBATE when you cater with HOUSE OF TASTE outside catering service! For every RM 100 top up, you get an additional BONUS PRETZ$5! “Thank you for your interest.